How do you break bad habits that have you stuck and prevent you from living a more positive and successful life? Think about it. Isn’t that what we all want? Maybe you want to change how you feel about yourself and your environment. Maybe you want to develop a more positive attitude, become healthier, experience a more loving relationship or earn more money. You can accomplish all these things for yourself and much more through effective positive habits. But you can’t produce the results mentioned above if you still find yourself navigating the bad habits that can hold you back from creating the freedom you crave. Practice creating more positive, winning habits. 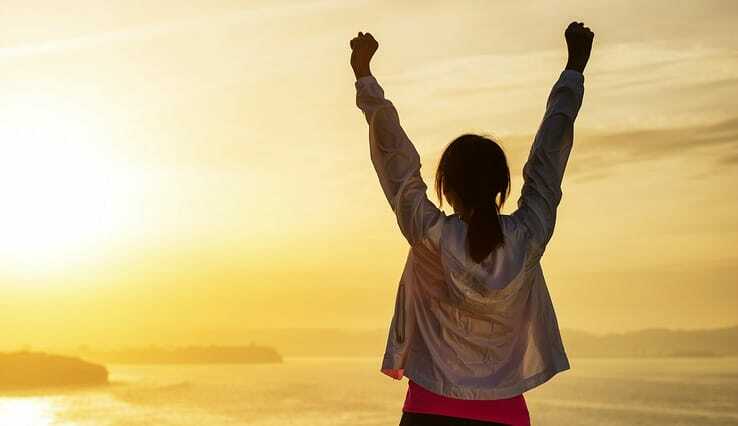 And the good news is – I’m here to help you create the kind of positive, focused, consistent habits that lead to overwhelmingly positive results. But first, it helps to understand this… you’re already creating results, though they might not just be the kind of results you want in your life. In fact, you might think your mental state and the things that go on in your mind are out of your control. But the truth is you can control your mental activities and habits to a degree that you might never have believed possible. If you are stuck with negative habits. You created that in your life. If you procrastinate you created that too. It’s important to note that emotions which make you procrastinate don’t get there overnight; first, you experience them and before too long you become comfortable with them, and then they’re a part of you. Words paint pictures, and when you procrastinate it’s because you view yourself or the situation at hand in some specific way. You say certain things to yourself in a certain way. And there you have it…that’s when things begin to manifest in your life. If you carefully think about that, you’ll understand that it took you some time and effort to create procrastinating habits. What if you invested the same effort you put into creating a bad habit into a more positive one? You can become ecstatic and filled with joy merely by adopting the emotion that creates this feeling within. Think about the director of a movie for a moment. He manipulates what you see and hear to produce the precise result he wants. Sometimes he might turn up the sound, add a special effect on the screen at just the right time. He may want you to be inspired or scared. A director can produce whatever result he wants from a specific event, depending on the emotion he wants to communicate; either tragedy or comedy. The director decides what happens at the beginning and the end of the movie. You can create that same special effect with the screen of your mind. Instead of watching your mind acting on autopilot, you can direct it to produce the exact habits and results you crave. You can turn up the light and sound of a positive message in your brain and you can dim the negative ones. 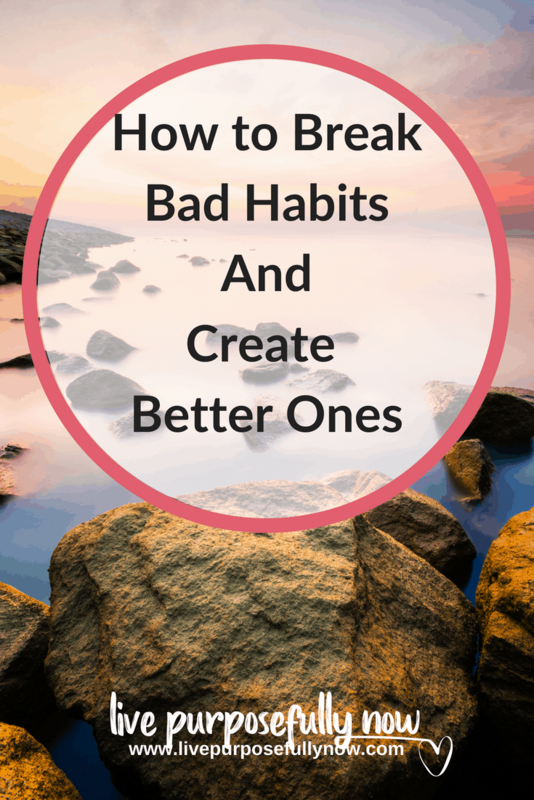 And if you want to break bad habits that’s exactly what you must do. So how do you direct your mind to produce more amazing, positive habits? Have you ever noticed how much our feelings deceive us? Sometimes what we want is taken away by what we felt. Feelings can be misleading since they can be made by molding, awful and great encounters, or false informations that may give us a wrong impression, this is the reason why it is critical to think, before we act. Here’s a new practice for you. Always go for what you want, no matter what you feel. If you want to do some writing early in the morning and you’re still feeling sleepy, eradicate the feelings and just get down to writing. What if you feel like you don’t have the required knowledge to get that stuff done right away? Well get down to it, as you go on with that activity, you’ll begin to feel the flow of creativity. Soon it’ll become a habit and you’ll find yourself accomplishing more no matter how you feel. 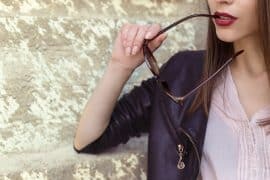 Now that you know how to manage the negative feeling that creates negative habits, the next thing to do is to consciously replace those bad habits with better ones. Earlier on we talked about how a director can communicate different emotions as he wishes in the same movie. You must begin to master your mind to do the same. If you often manifest a negative habit, you can change the habit by first reflecting on the exact emotion you felt before manifesting such habit. When you figure that out, think about a positive thing to do to replace the negative one. For example, if you’re feeling down you have to reflect on how far you have strayed from your normal and vibrant state to a more depressed state. Then figure out how you can develop a habit of being grateful even for little things. Write down most of the habits that aren’t bringing you the results you want, then decide to replace them with more positive, better ones. If you do that you will be fine. The mistake most people make is that they act before they think. However, if you want to experience tremendous success, you have to practice the habit of thinking before you act. Look around you, the world is filled with great thinkers who have created things that changed the course of human history. If you want to be successful in today’s world, you have to develop positive thinking habits before you act on anything. Take some time and reflect on what you want to give your attention to before acting. First of all think, is it worth it? How will this affect my life and the world I live in? You have to ask yourself the right question if you want to take the right action. Without this in place, you will only end up taking action before you think and that might not be what you want. Remember, whatever good habits we build end up building us. If you put everything we talked about here into practice you will quickly eliminate those bad habits that bring you nothing but grief. You will experience a new world and finally, you’ll be living your dreams. Don’t just settle for the habits you have. You deserve more and better. Go ahead, think carefully and take action on creating happier, more successful ones. Previous articleWant to Feel Better About Your Life?